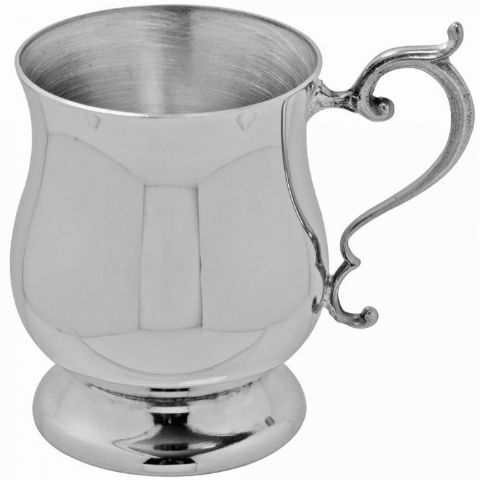 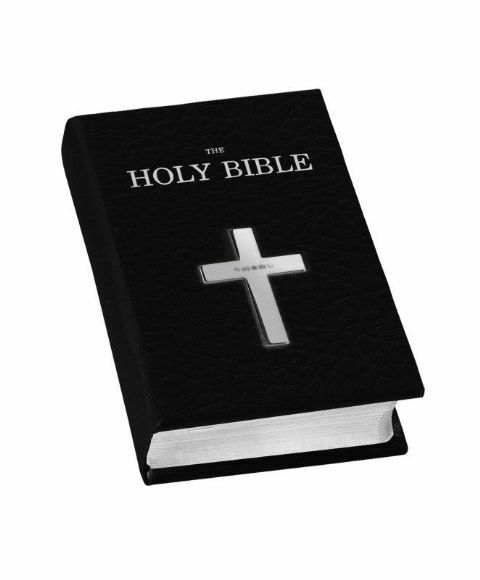 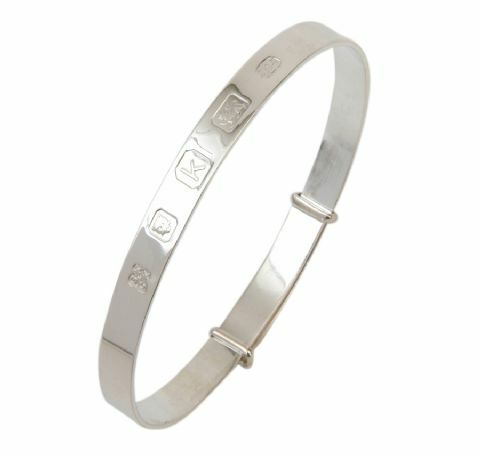 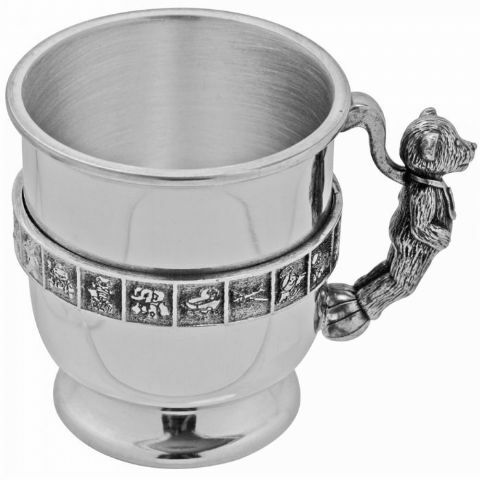 Shop our collection online for Silver Christening gifts. 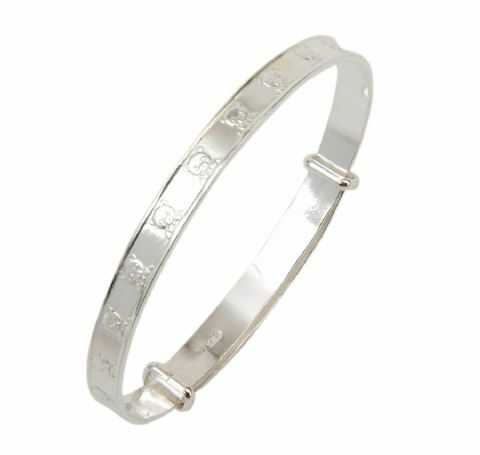 The most cherished Silver Christening gifts are unique, thoughtful, many can be personalised and are just a little bit different and great value at Silver Pen. 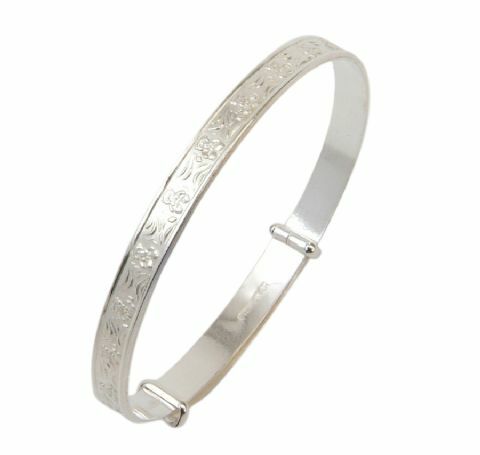 Children's Narrow Scroll design Expanding Bangles from Baby to Child sizes with pink stone set cz. 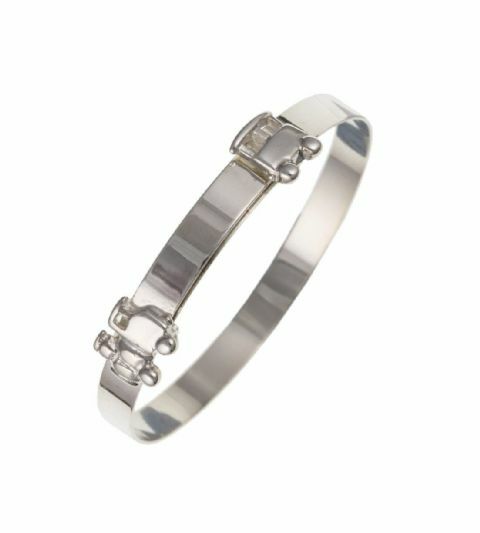 Children's Plain Polished hallmarked Expanding Bangles from Toddler to Child sizes with pink stone set cz. 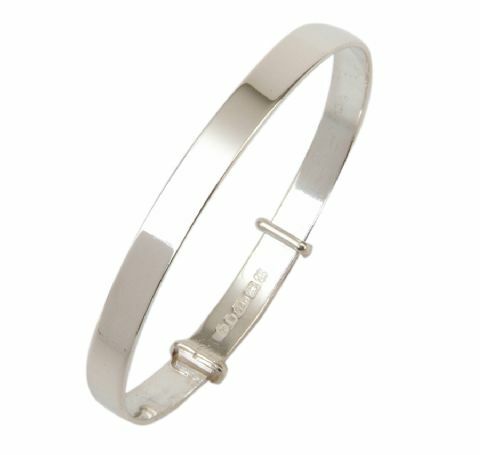 Sterling Silver Narrow Bead Bangle. 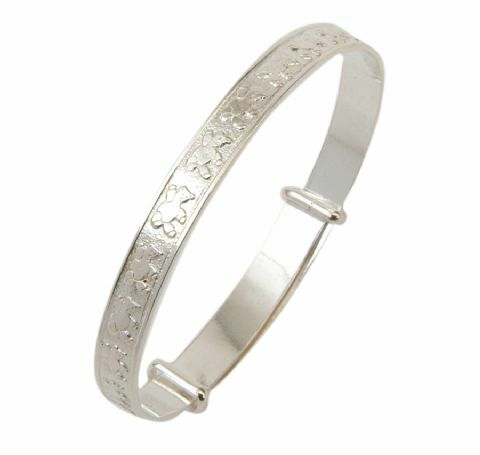 Narrow Bead Design Expanding Bangles from Baby to Child size.